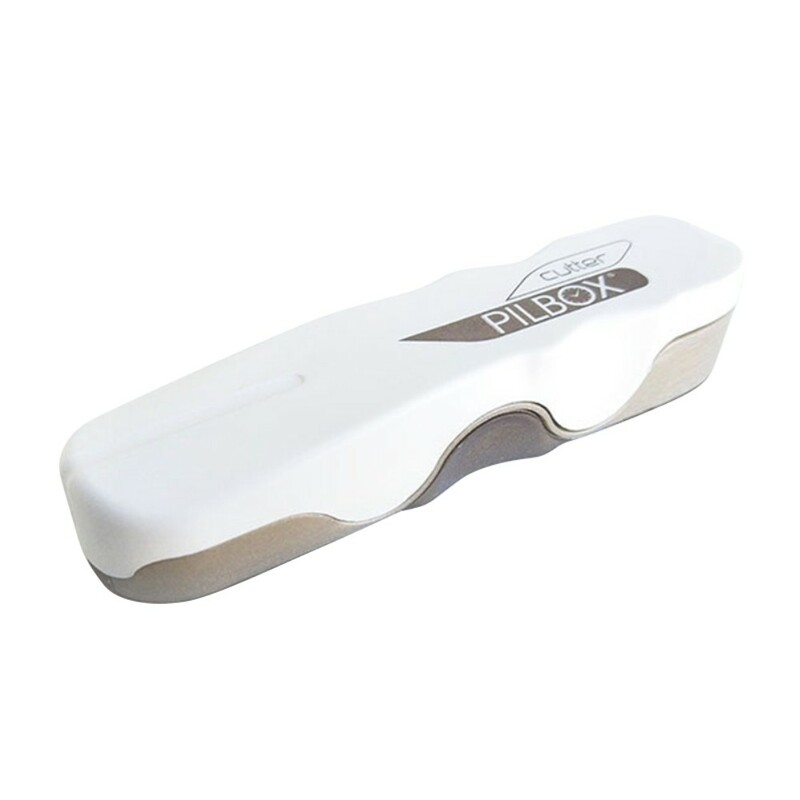 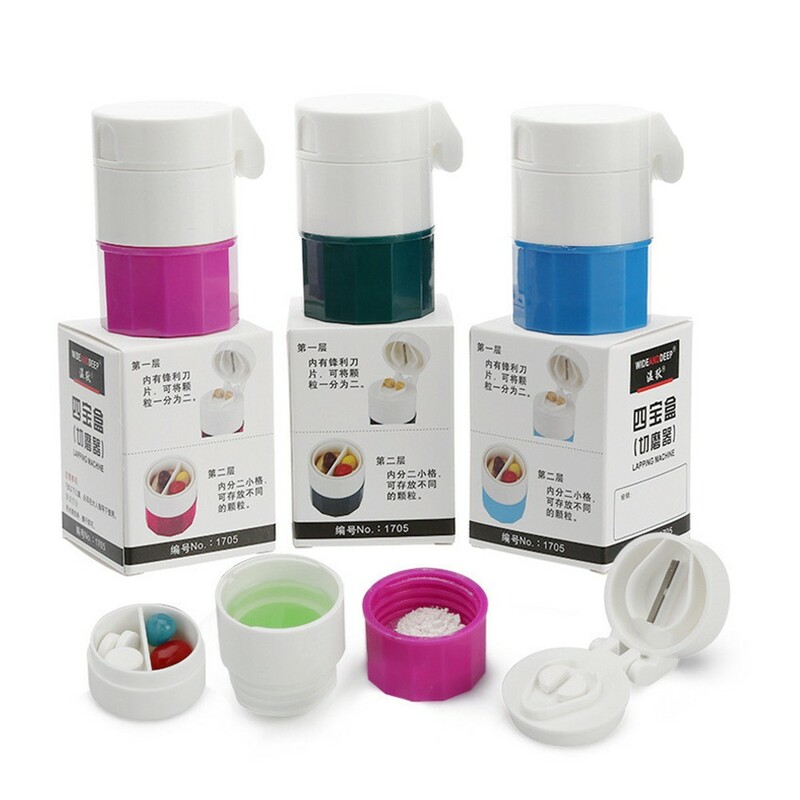 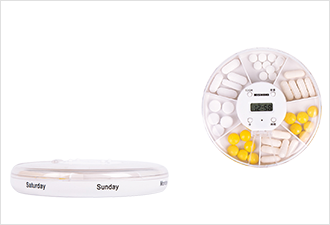 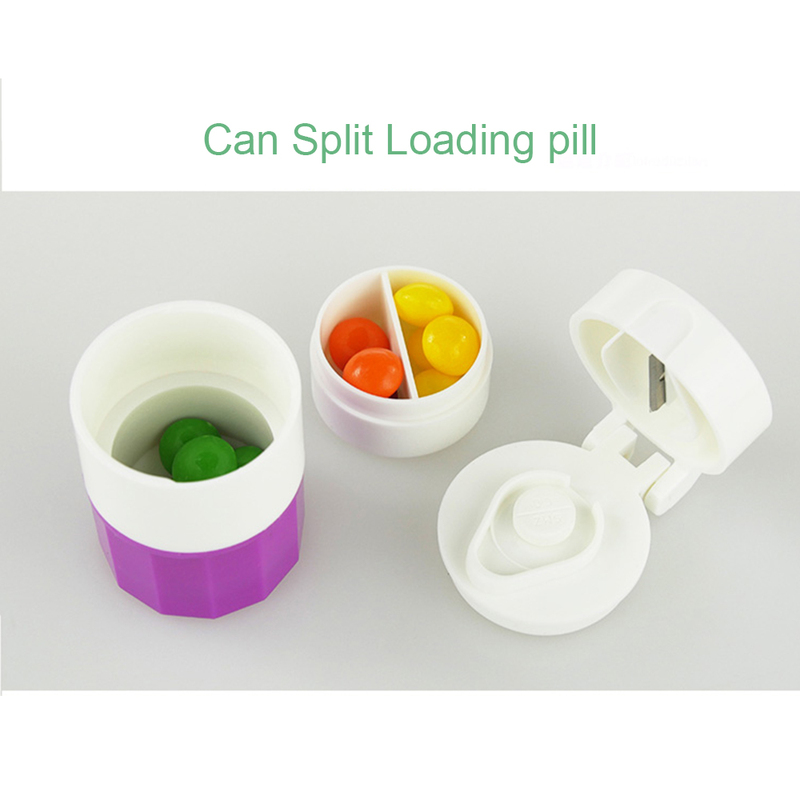 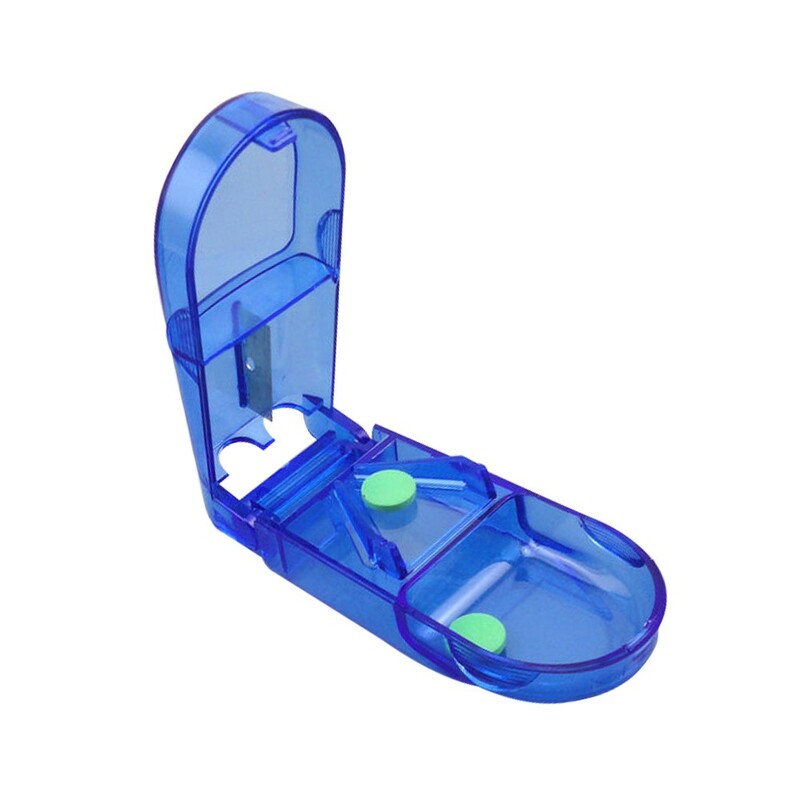 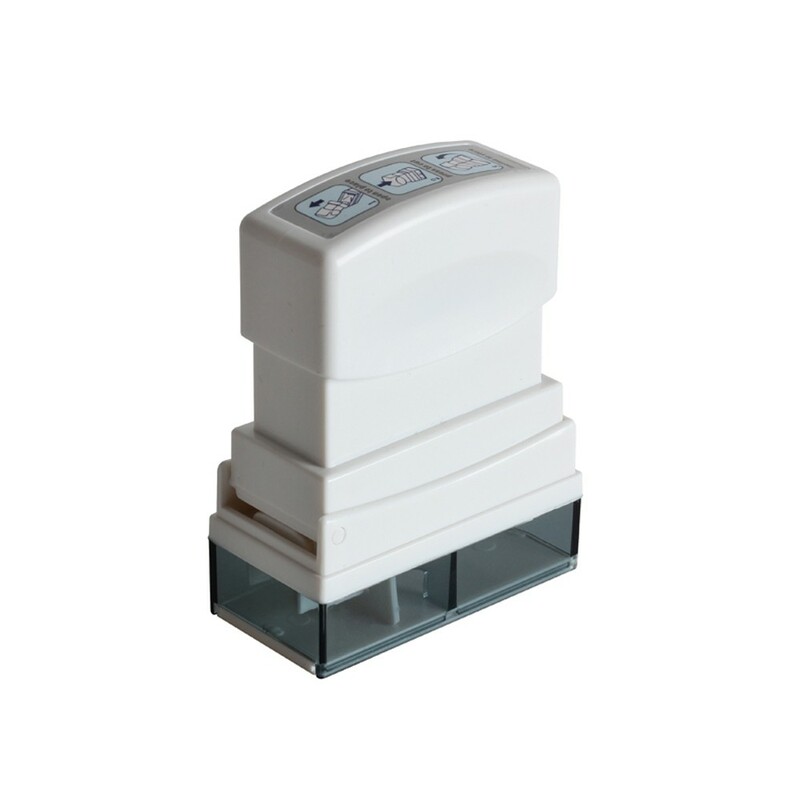 *3-in-1: Combined pill cutter, pill storage, pill crusher. 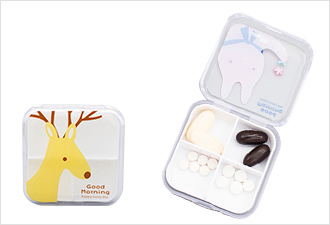 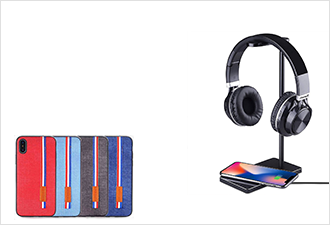 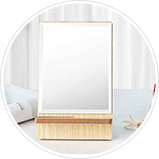 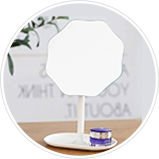 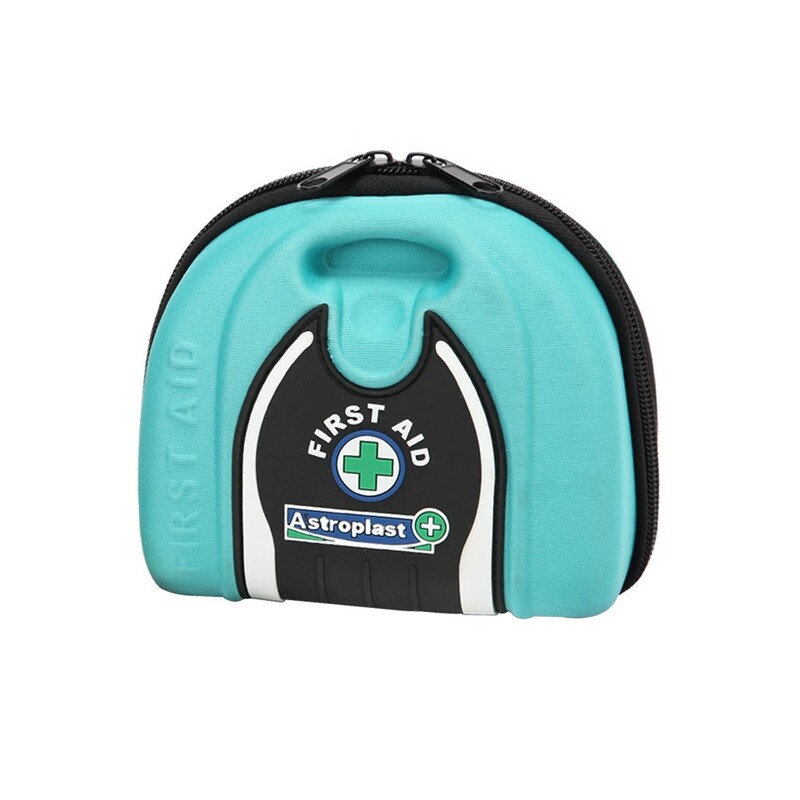 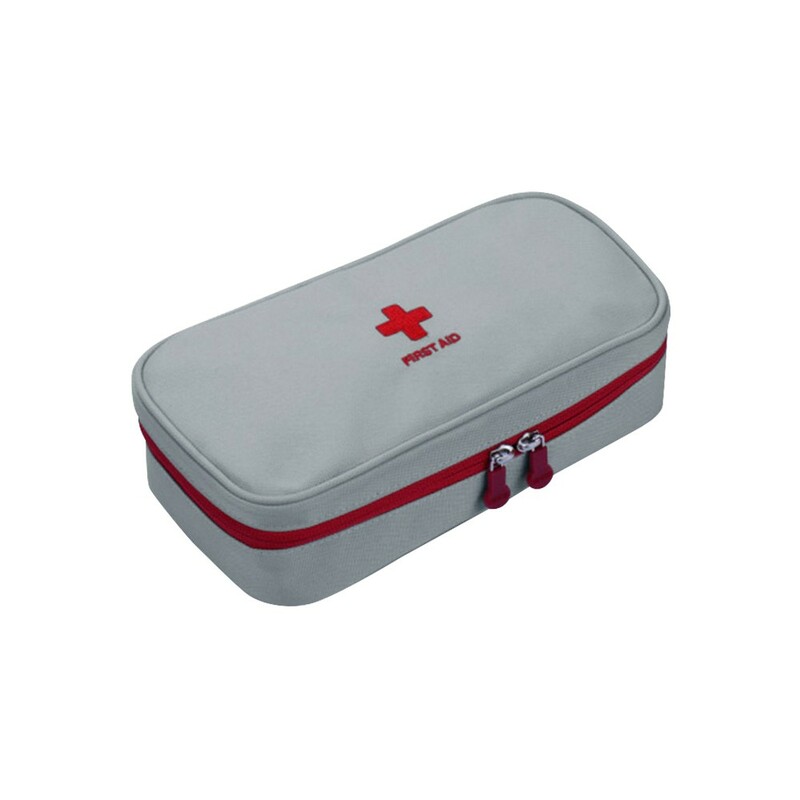 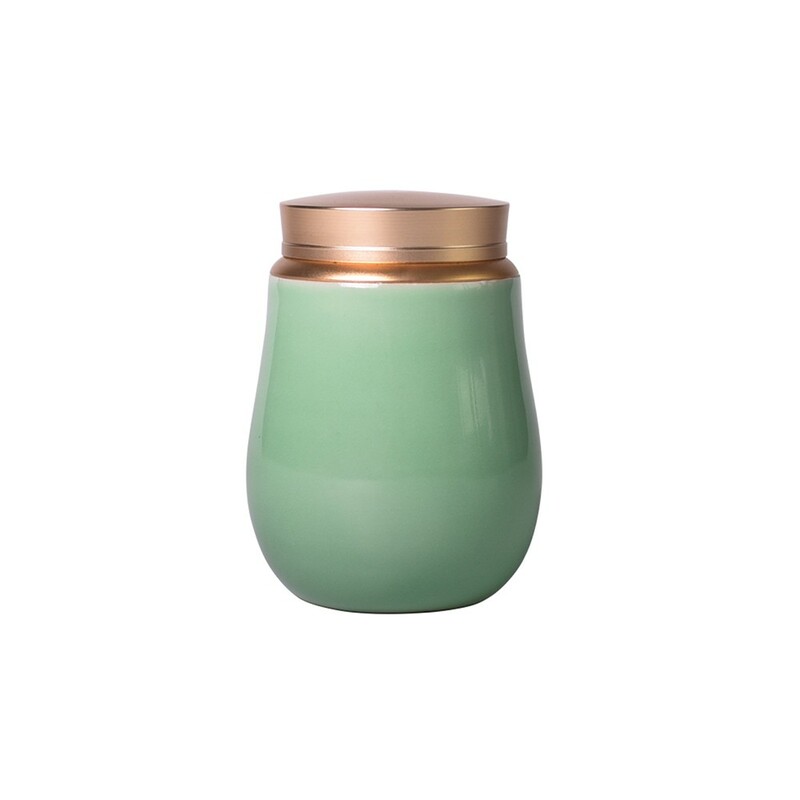 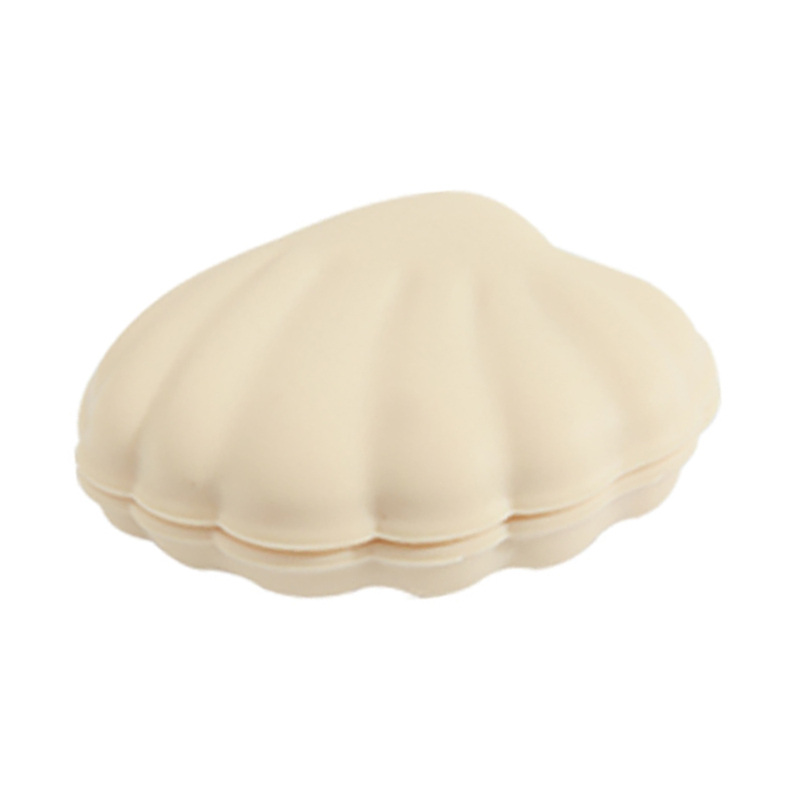 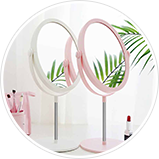 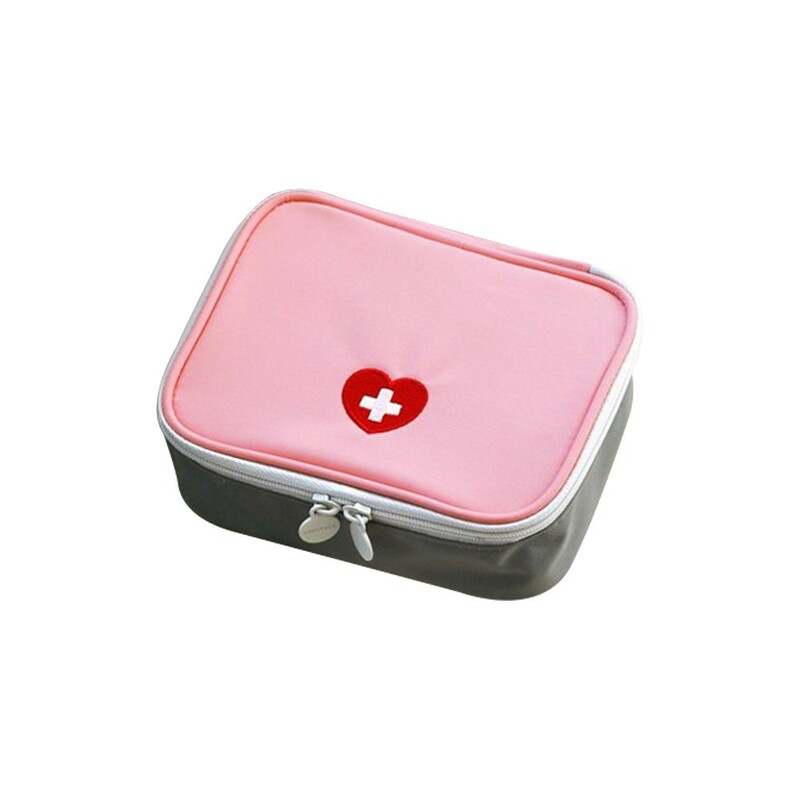 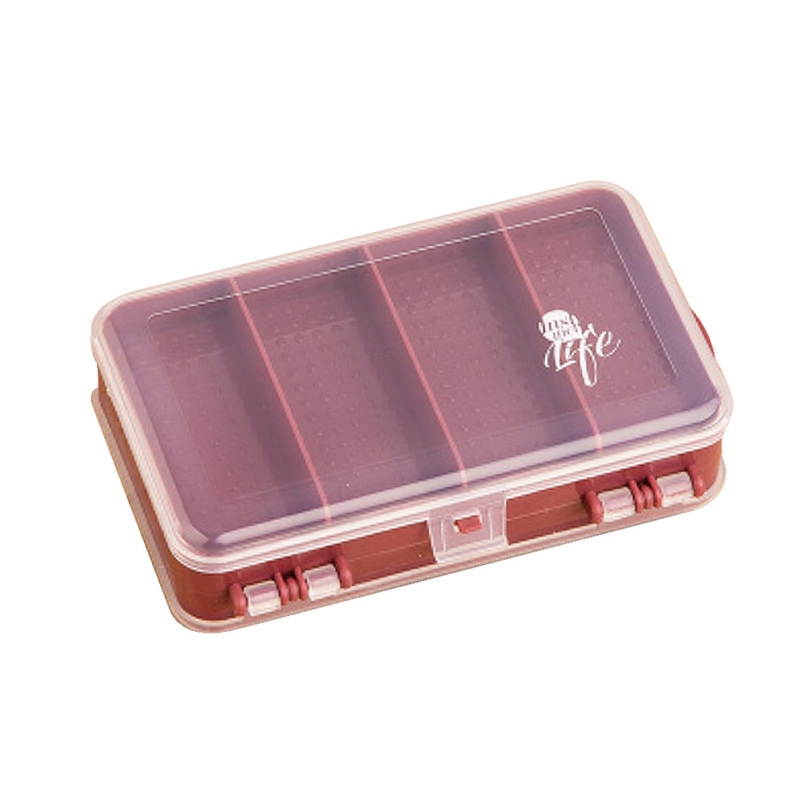 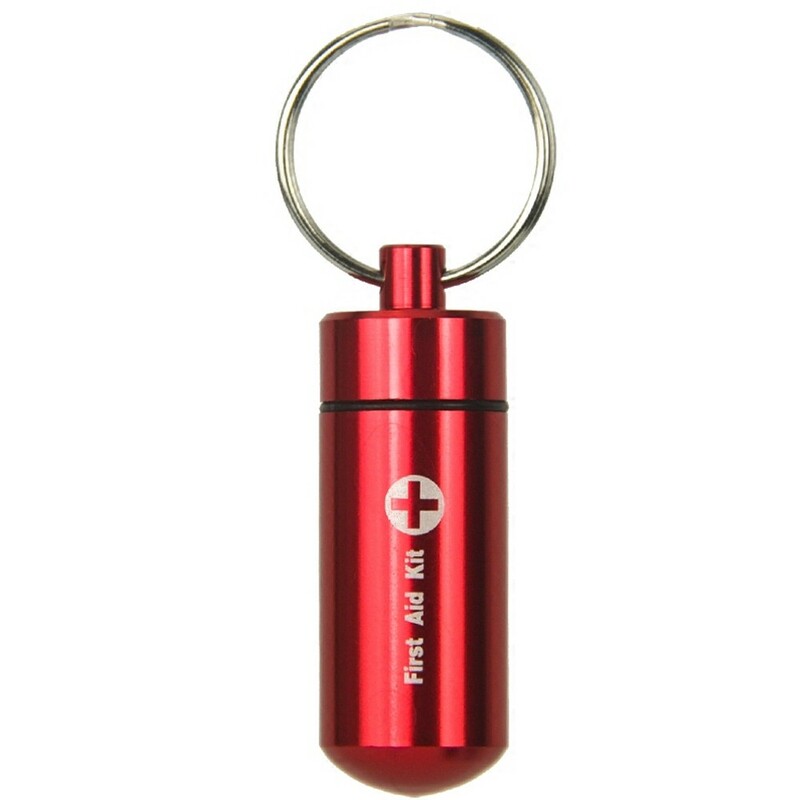 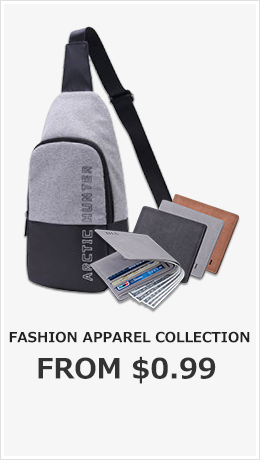 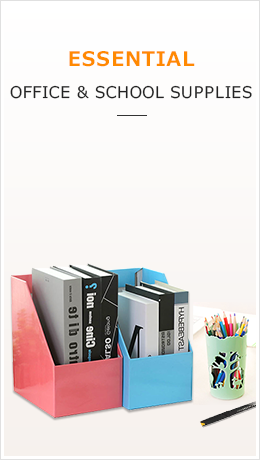 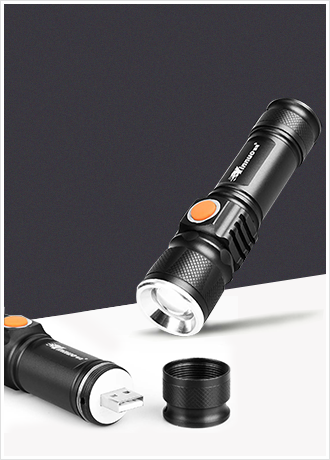 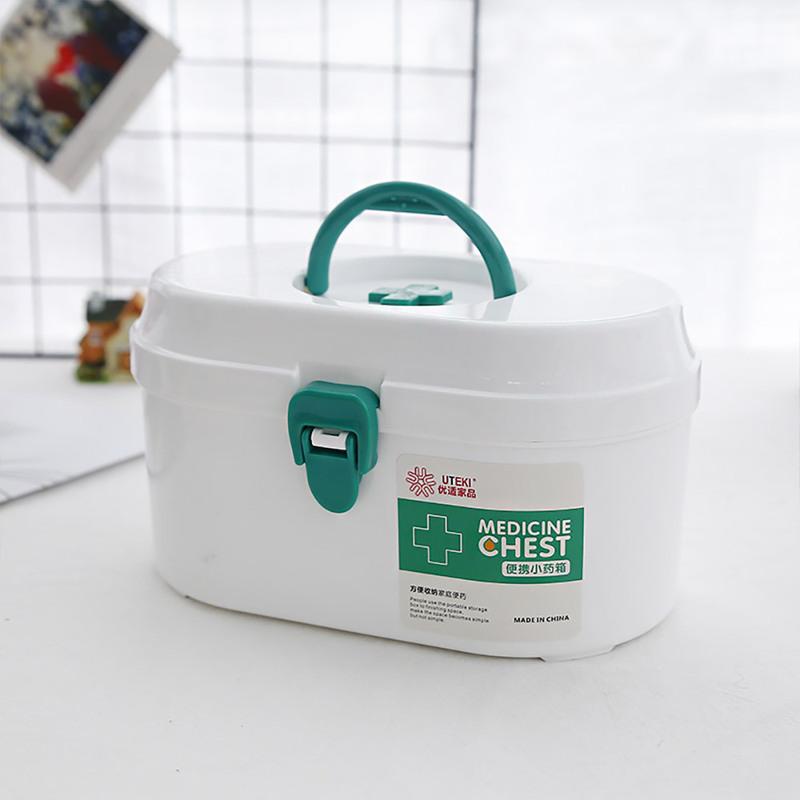 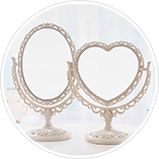 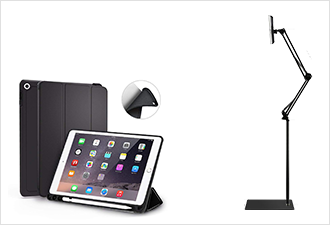 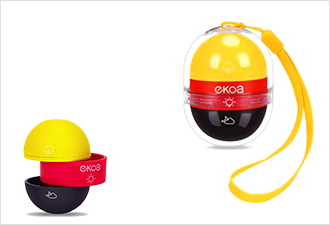 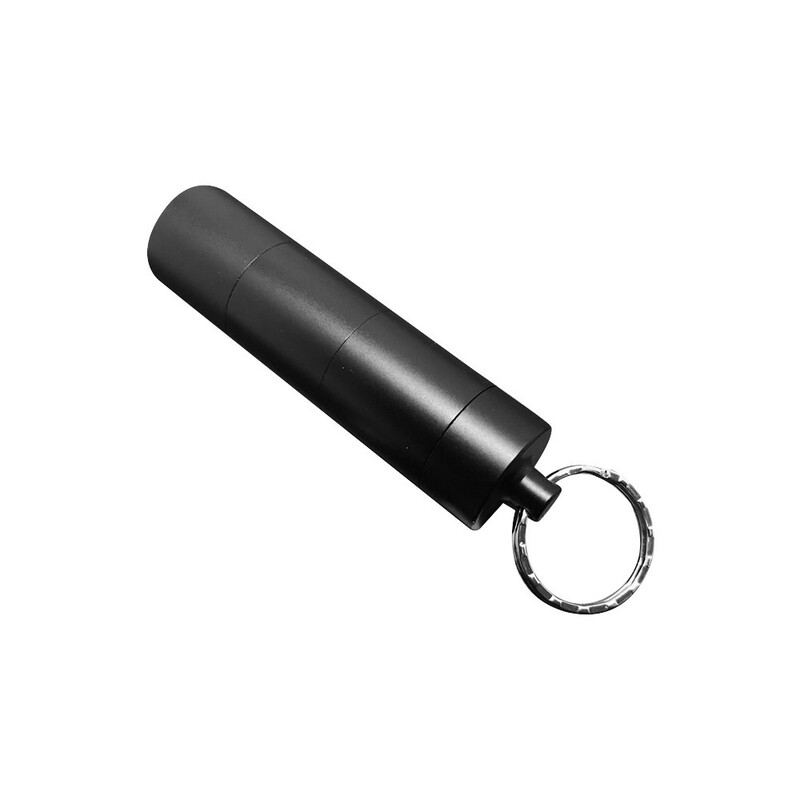 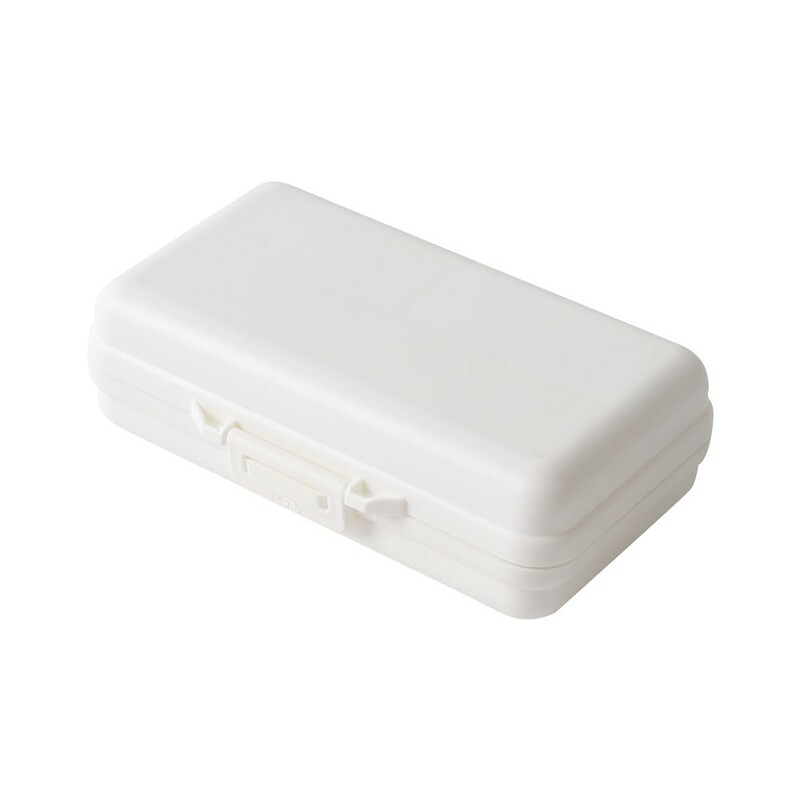 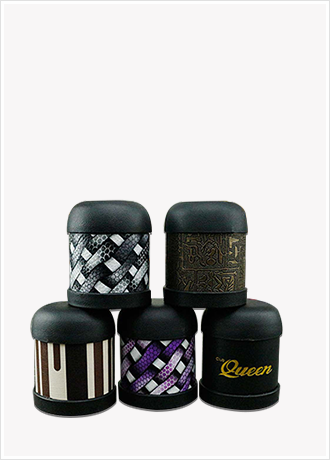 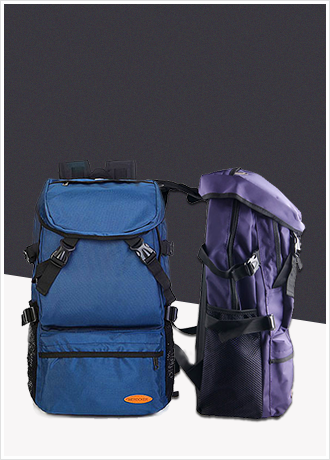 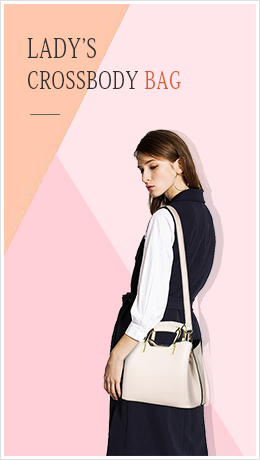 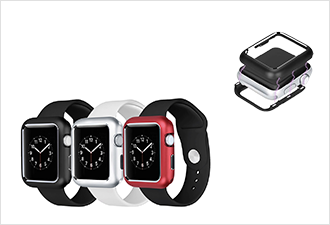 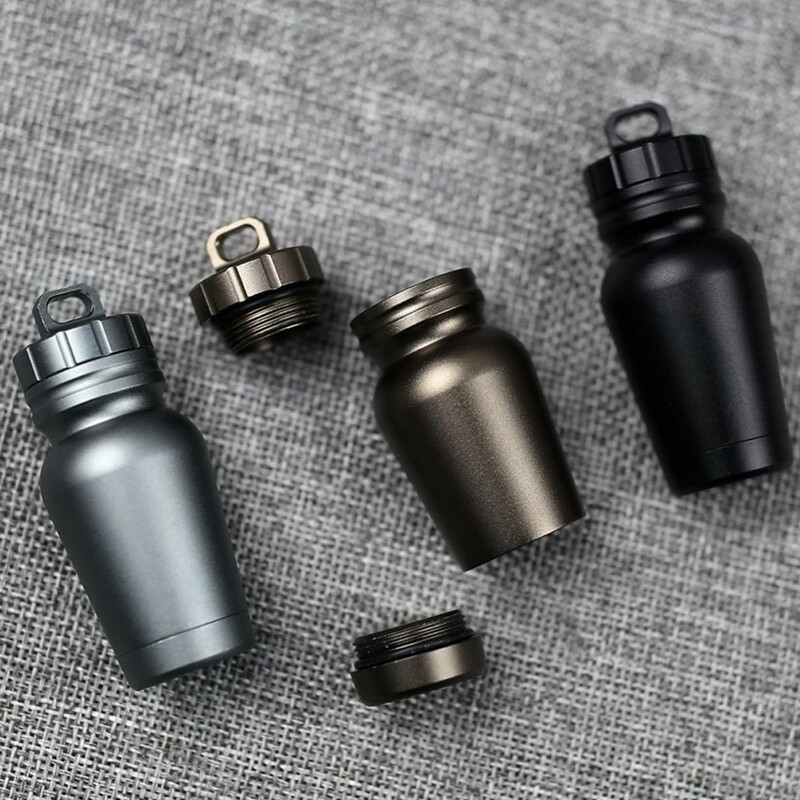 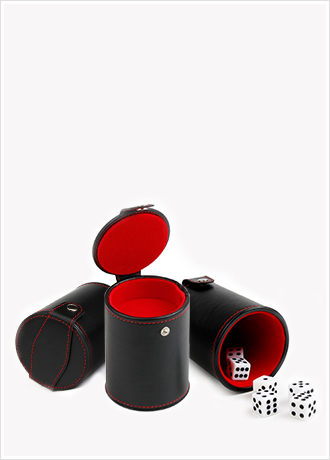 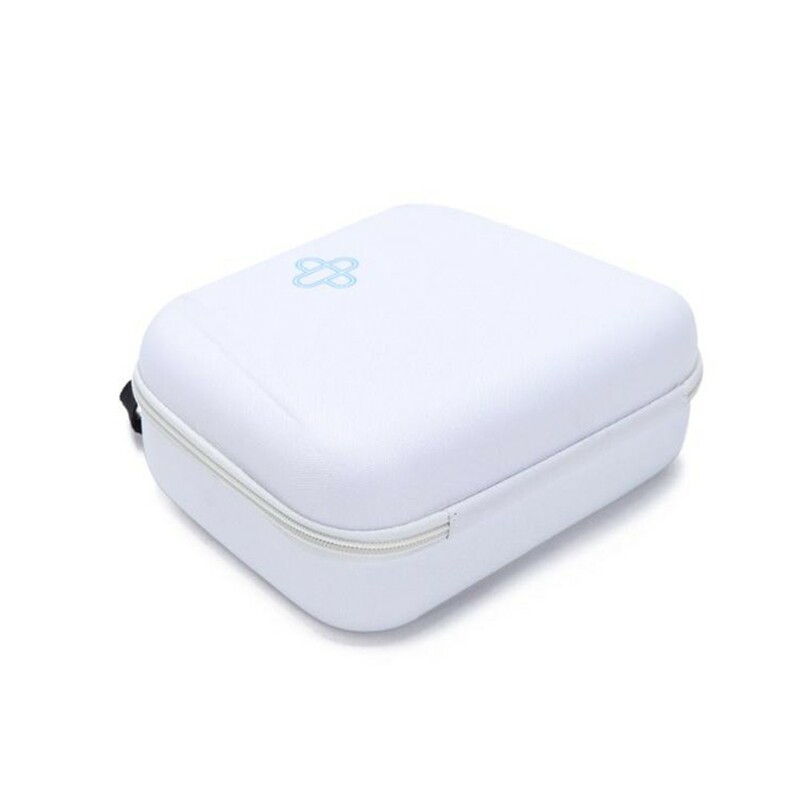 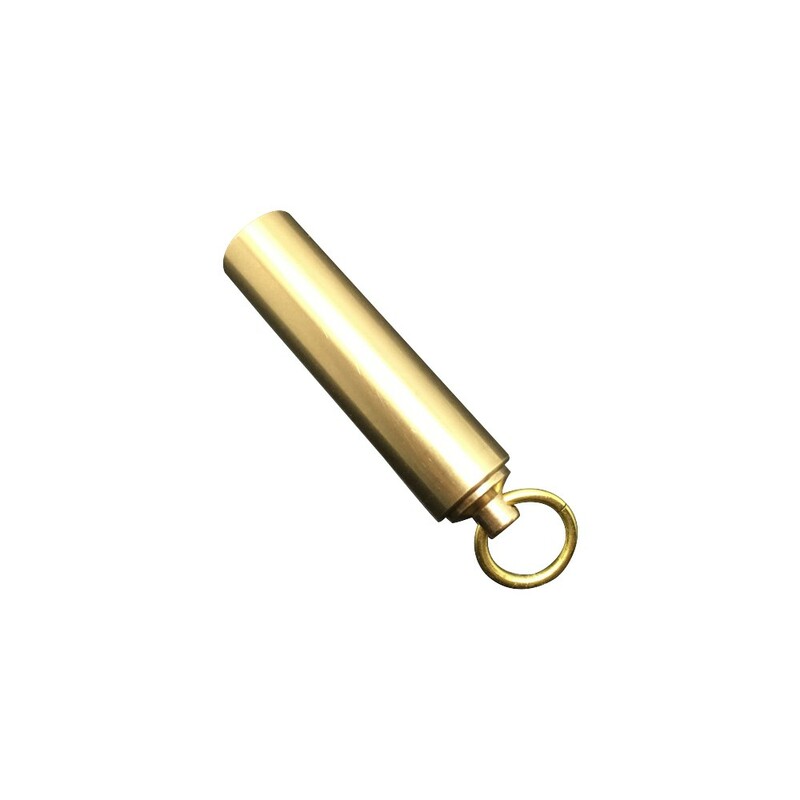 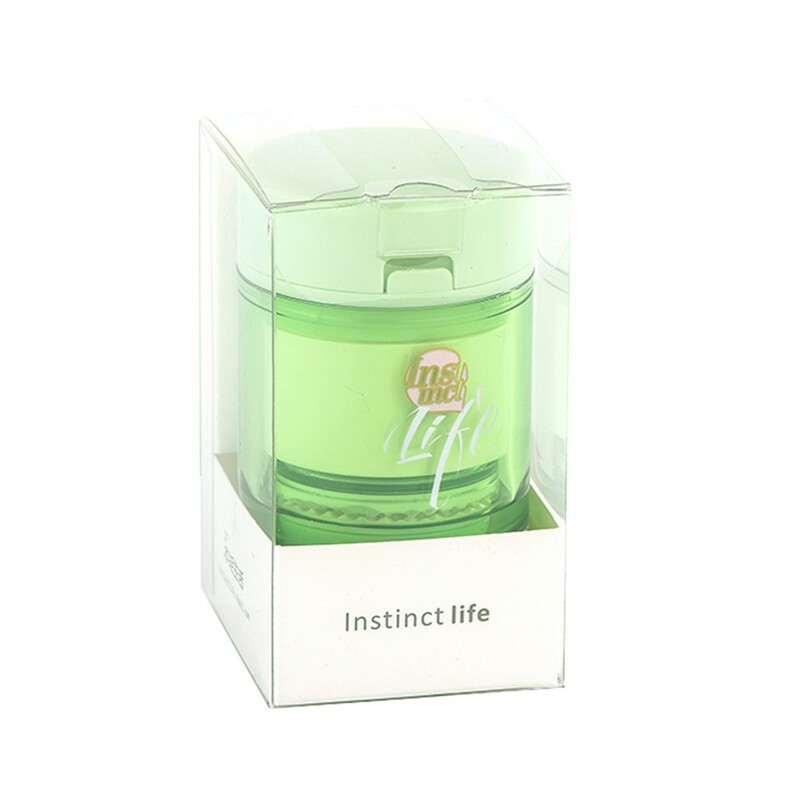 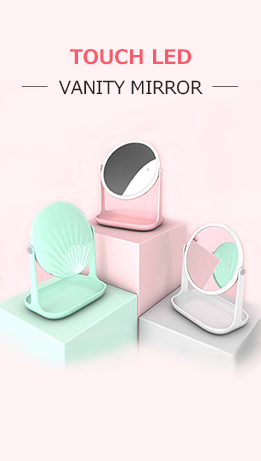 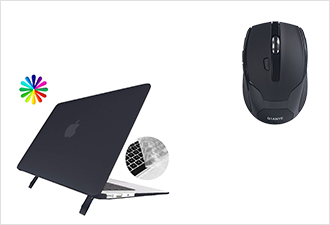 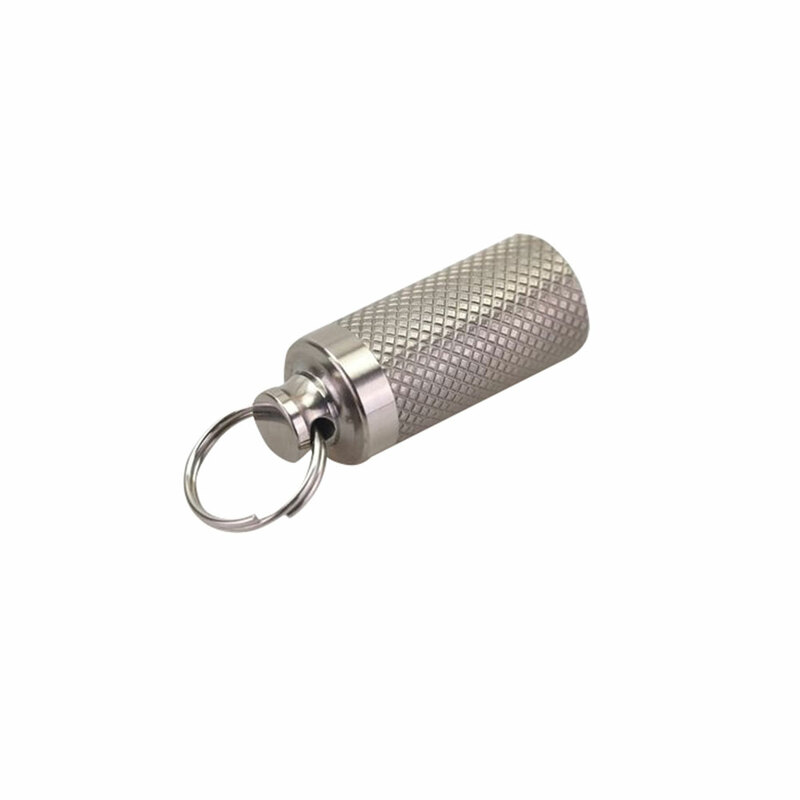 *Portable pocket size, suitable for travel or daily use. 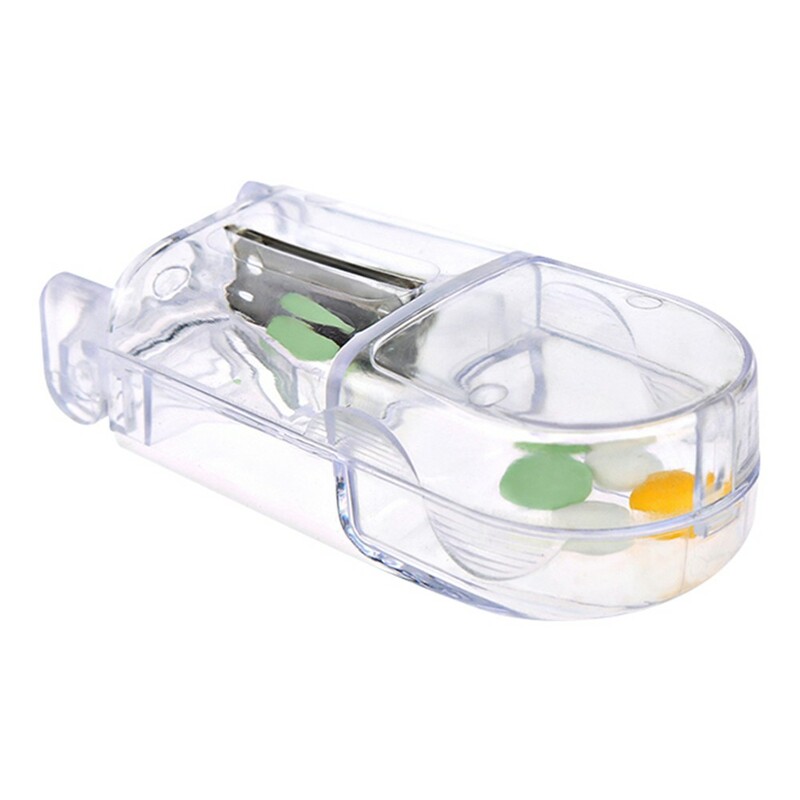 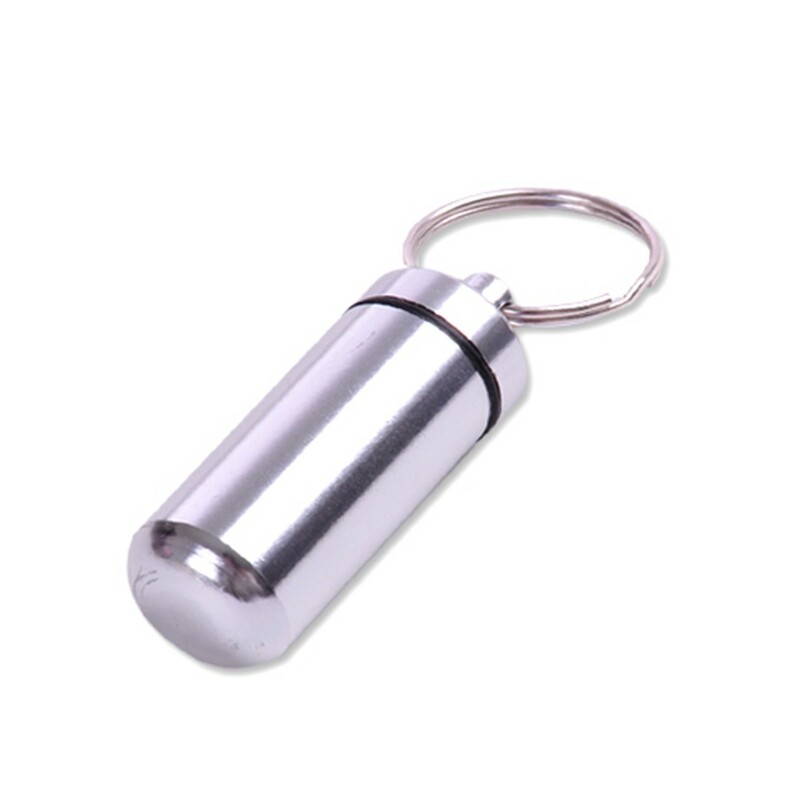 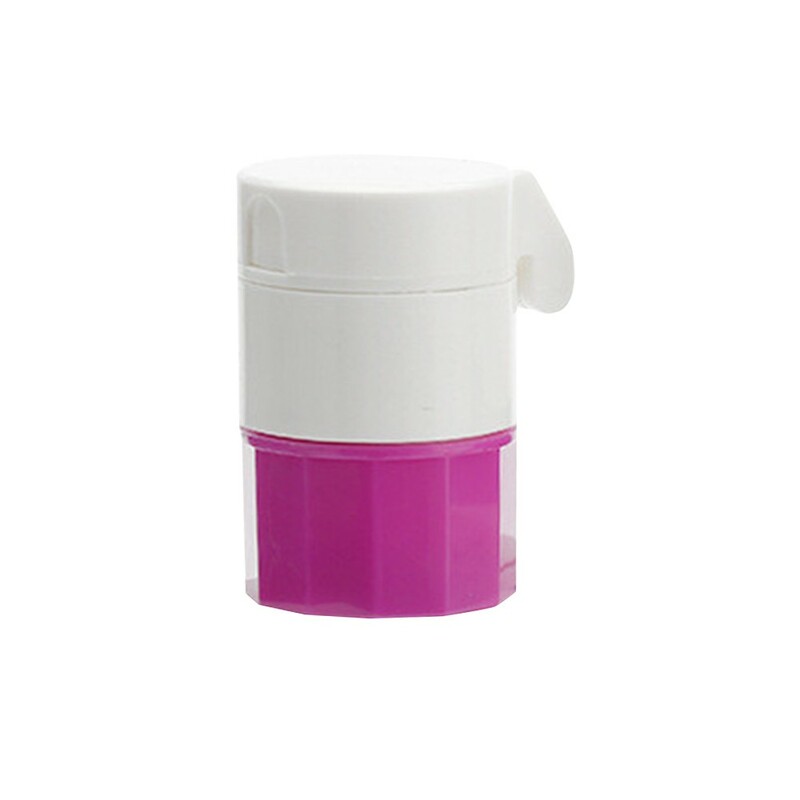 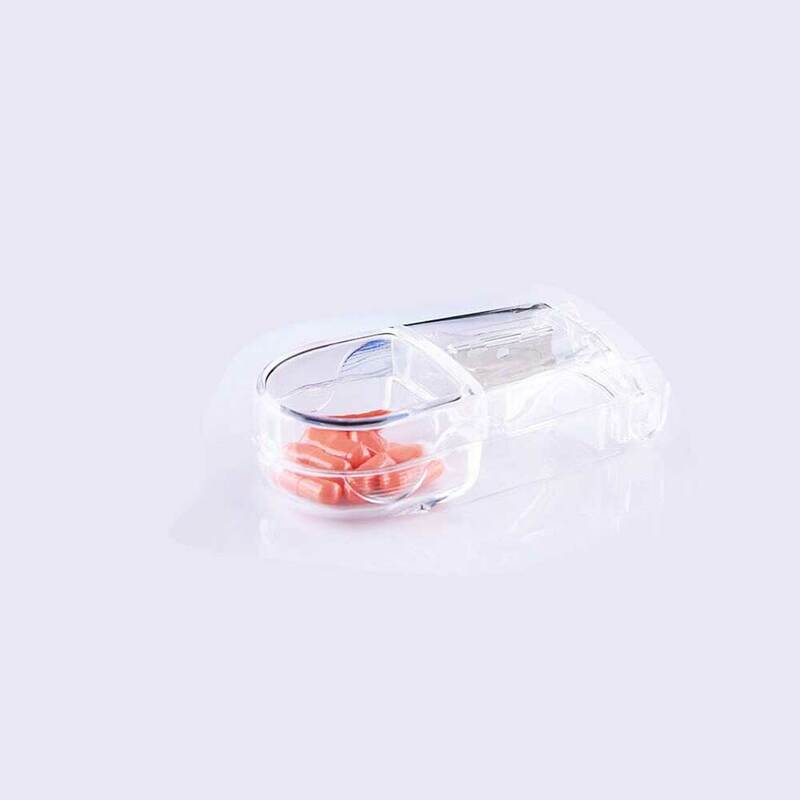 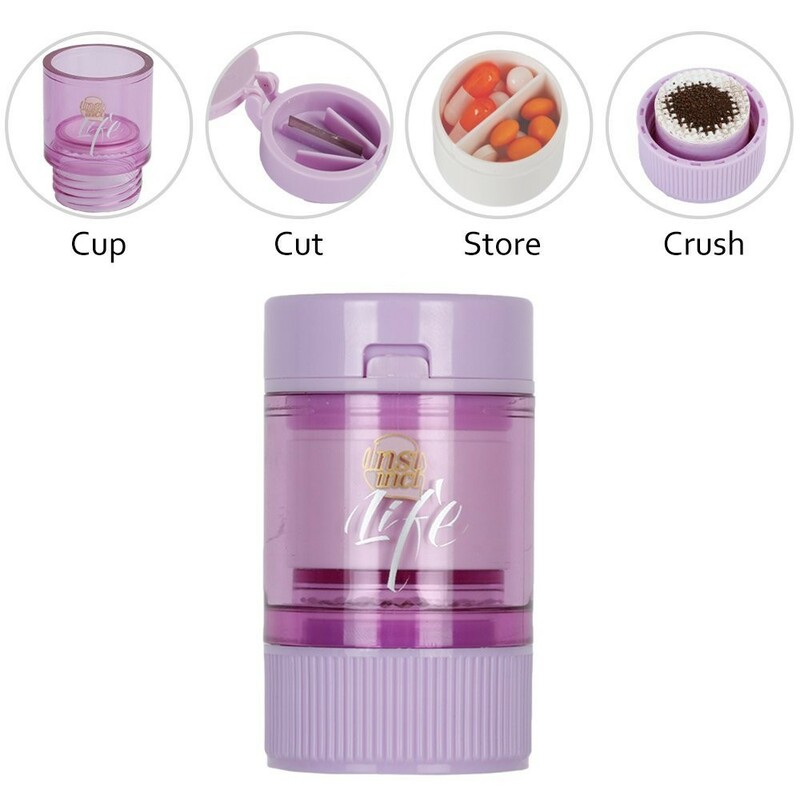 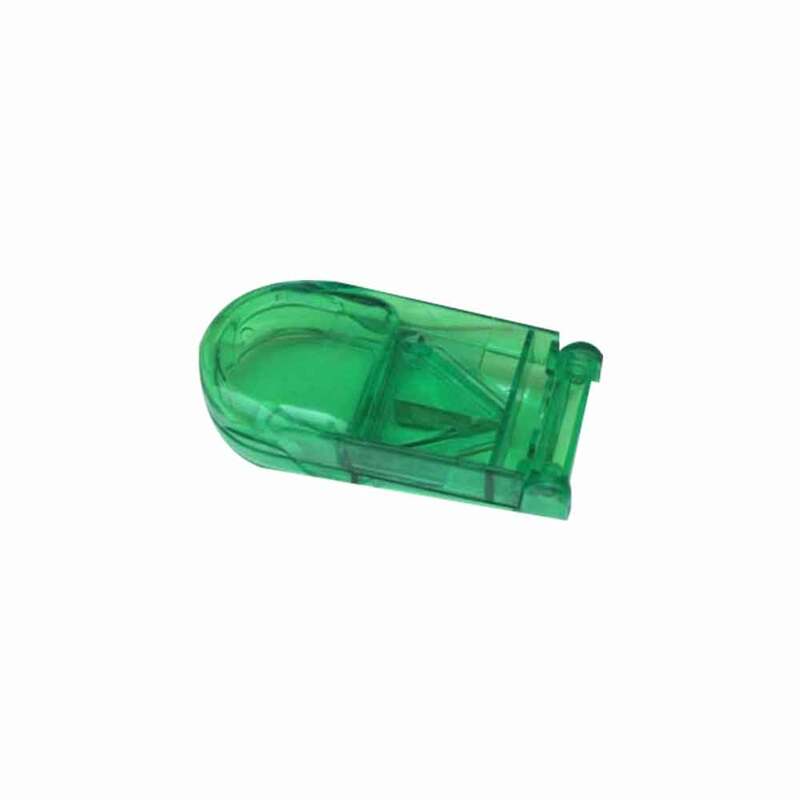 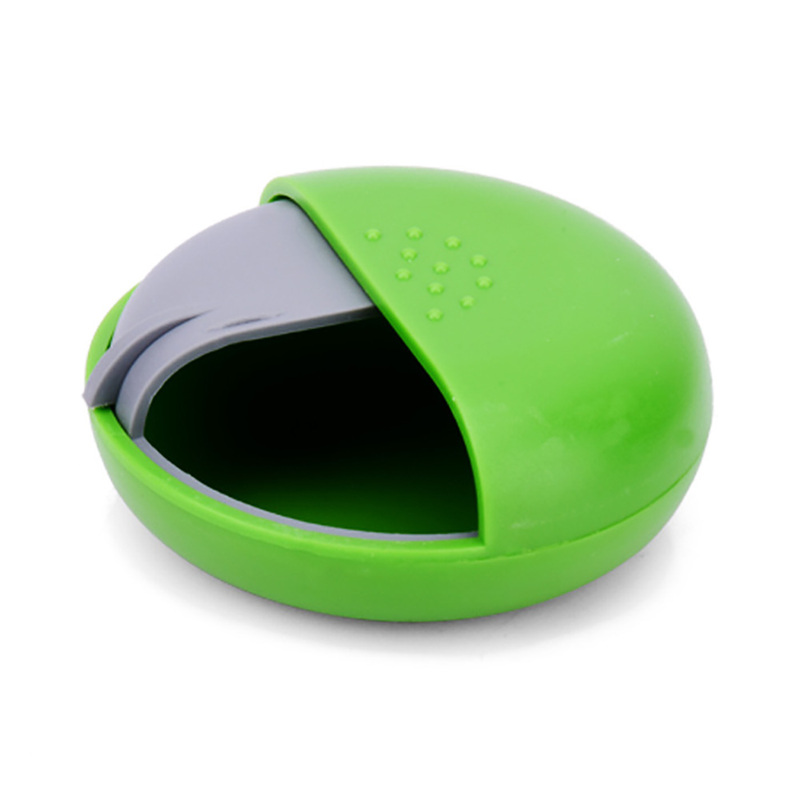 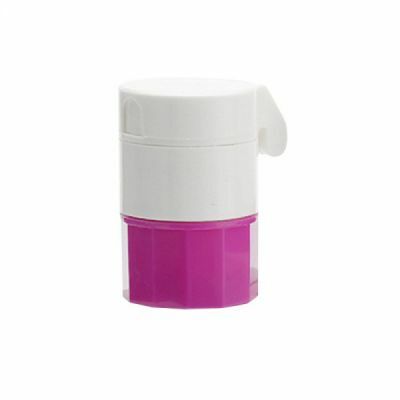 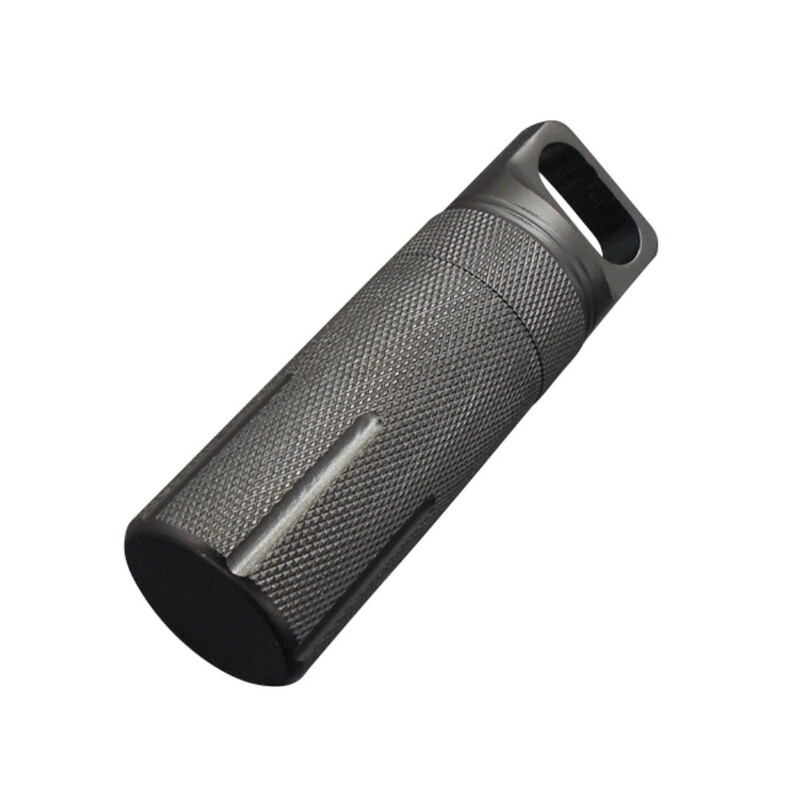 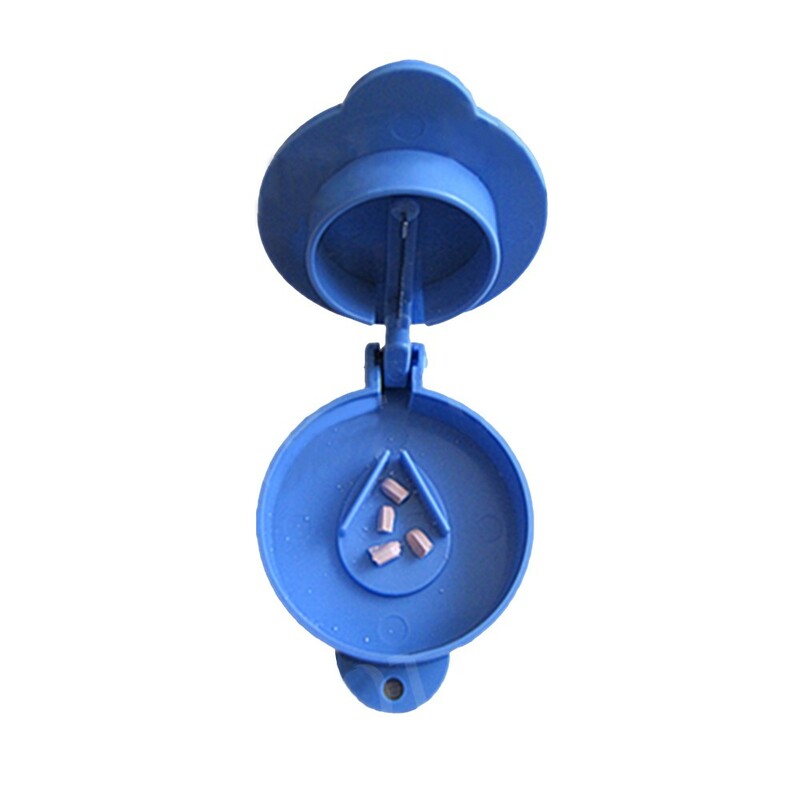 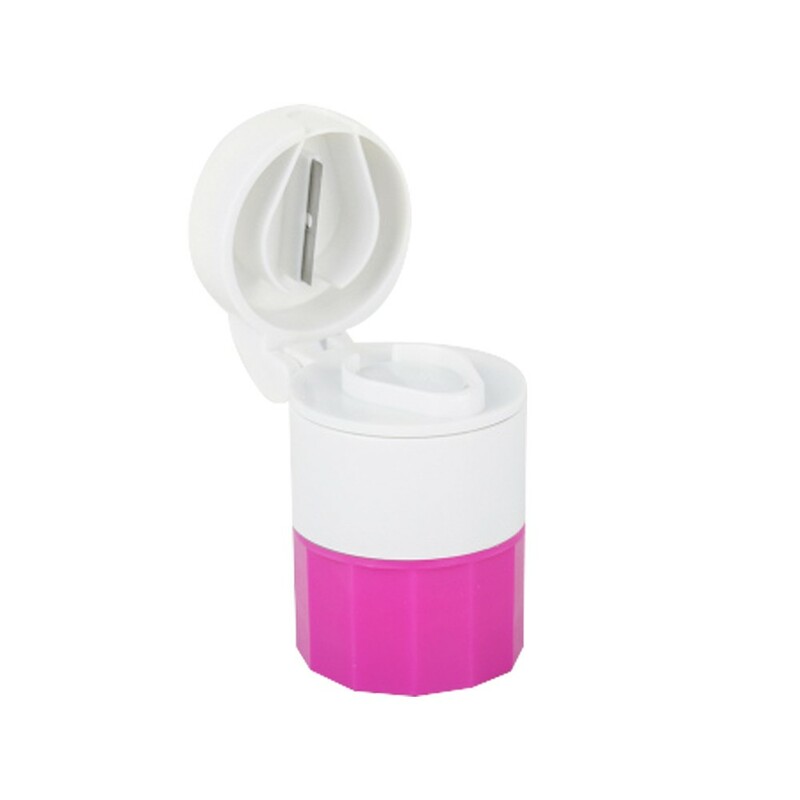 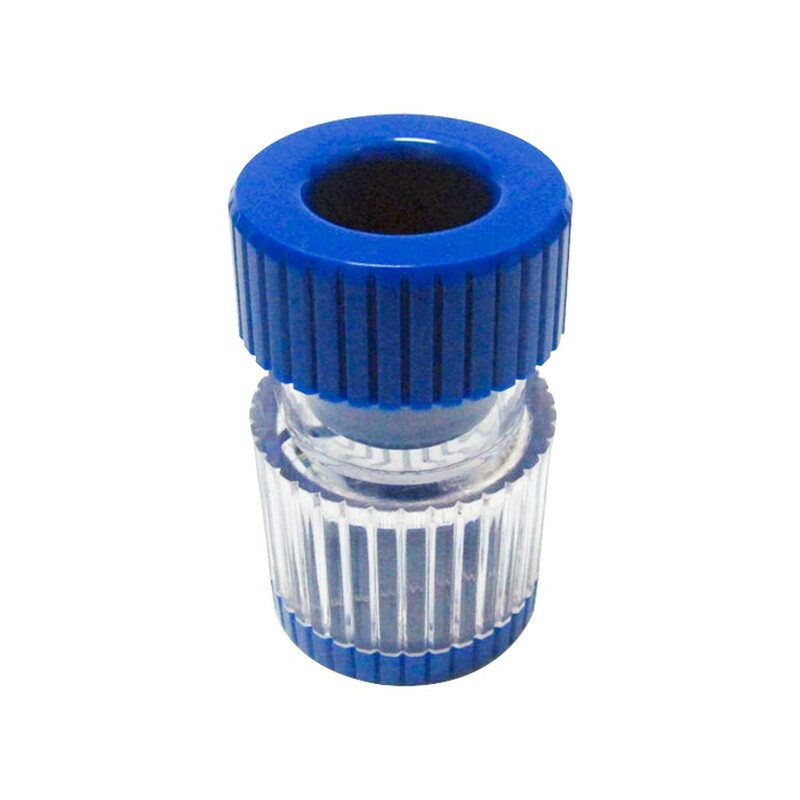 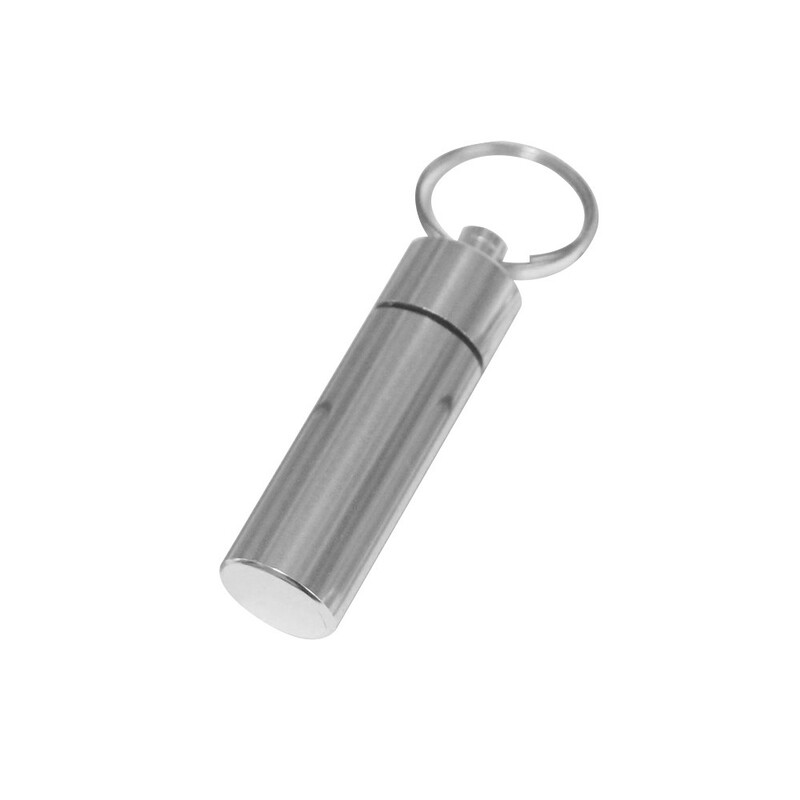 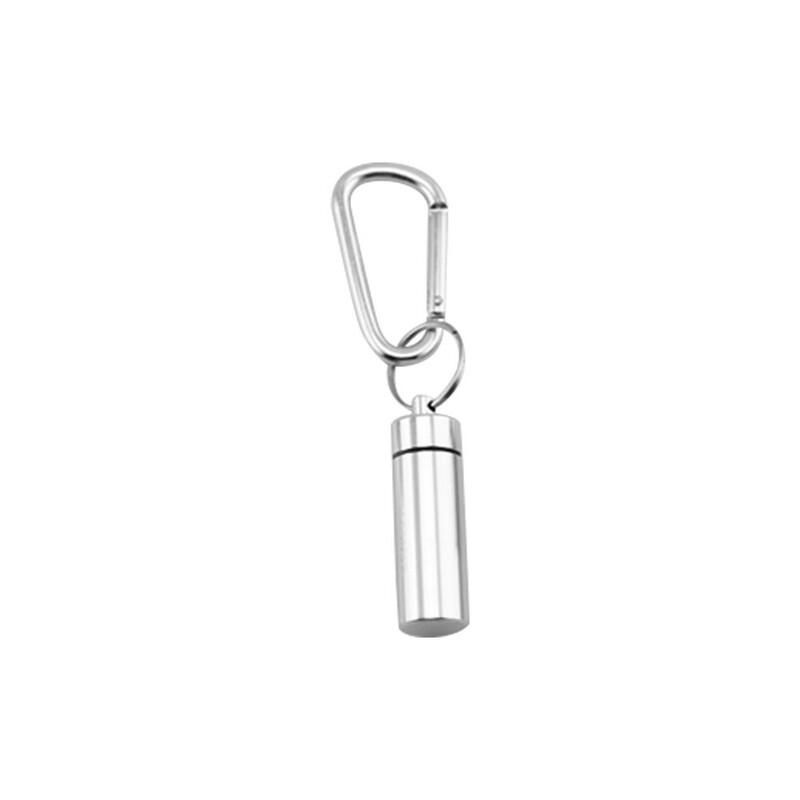 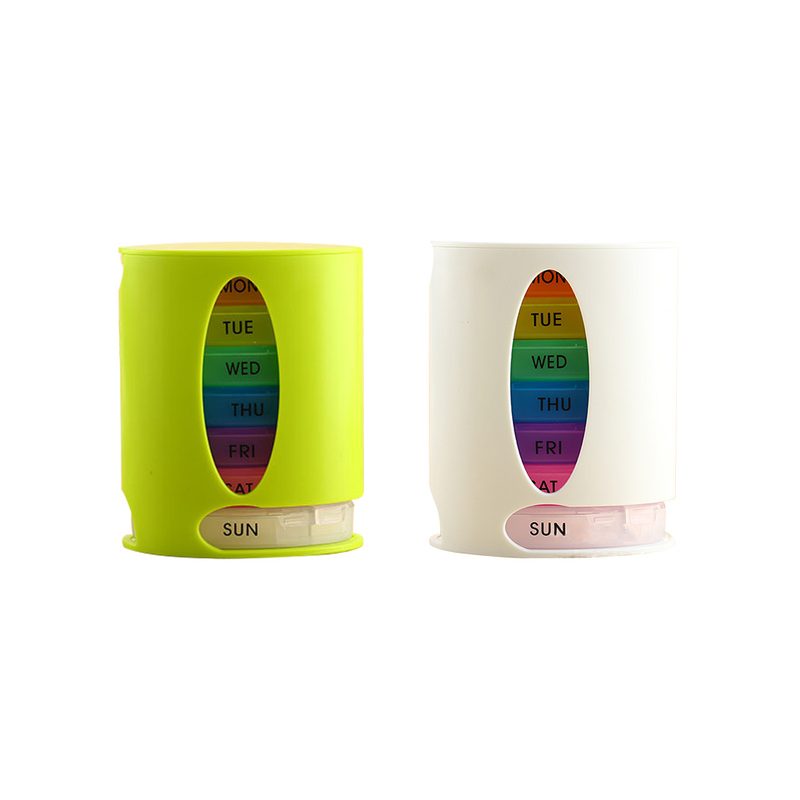 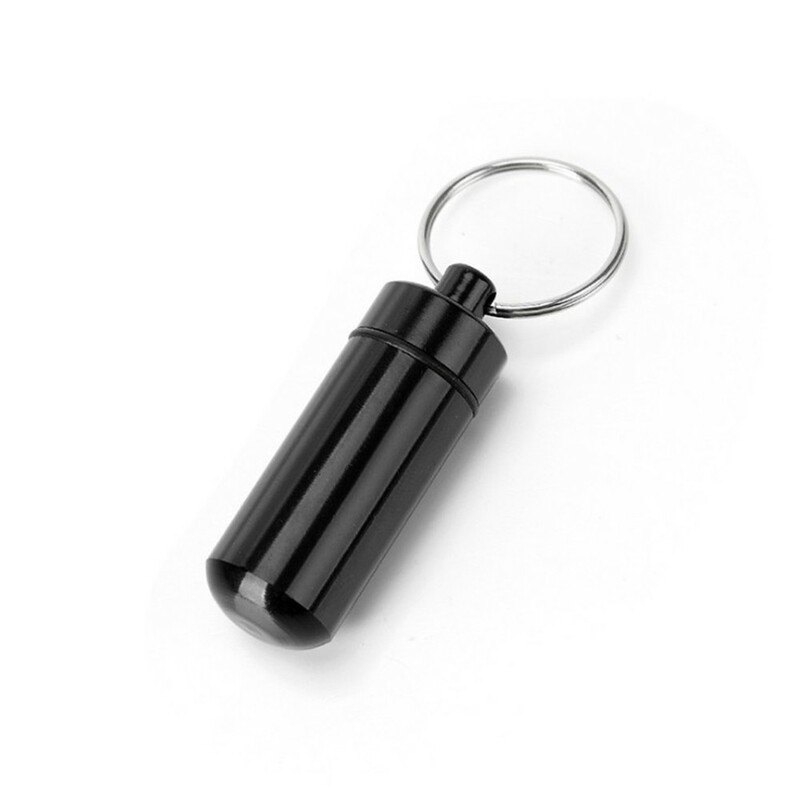 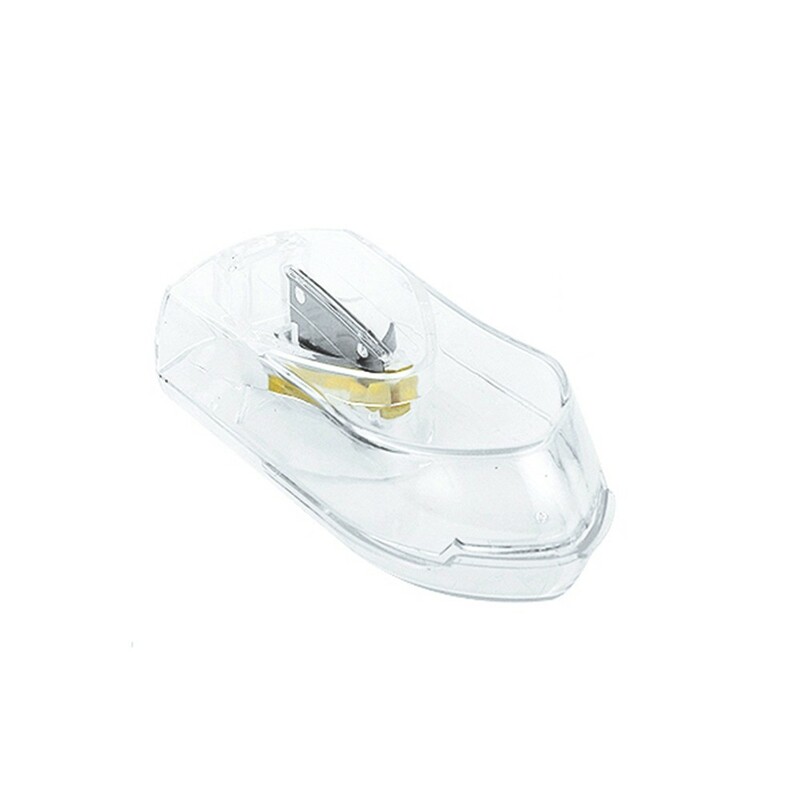 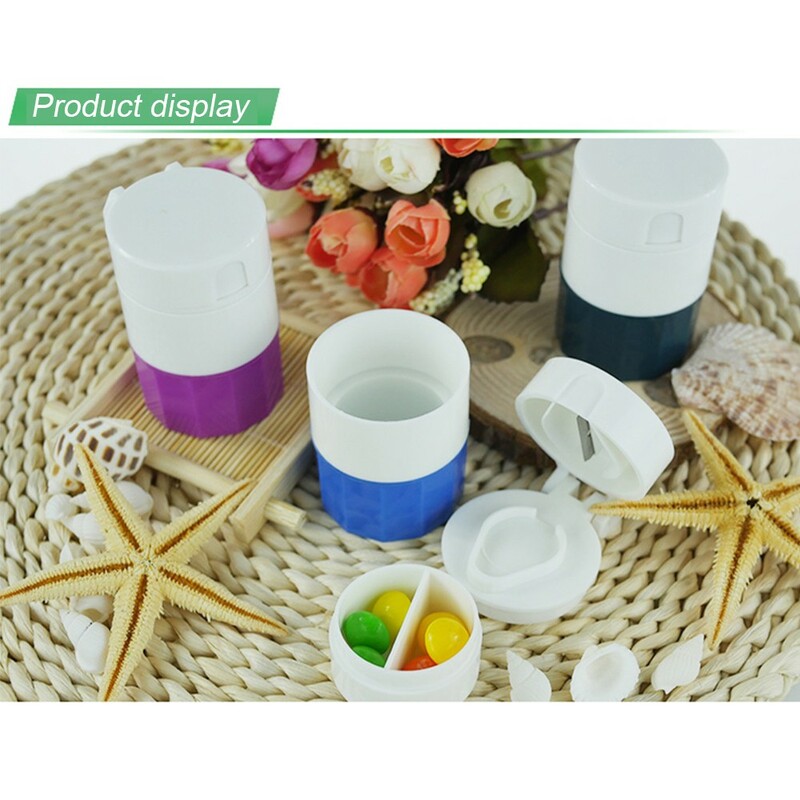 *Durable and Reusable:This pill crusher is made of high quality plastic with stainless steel blade. 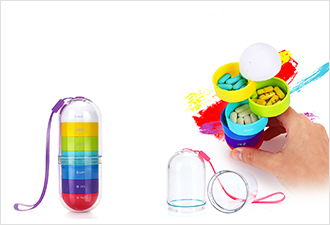 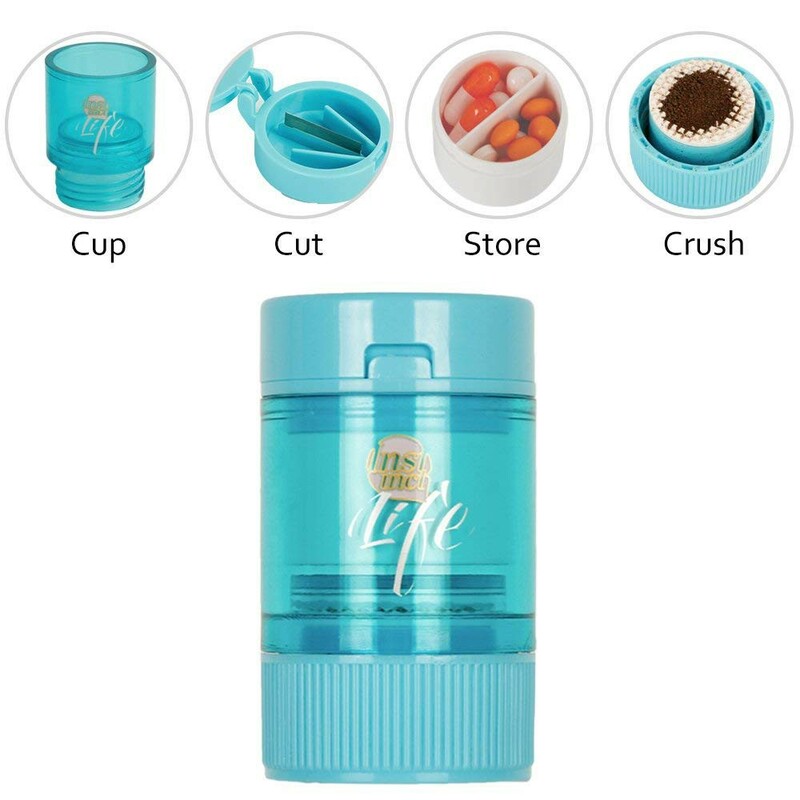 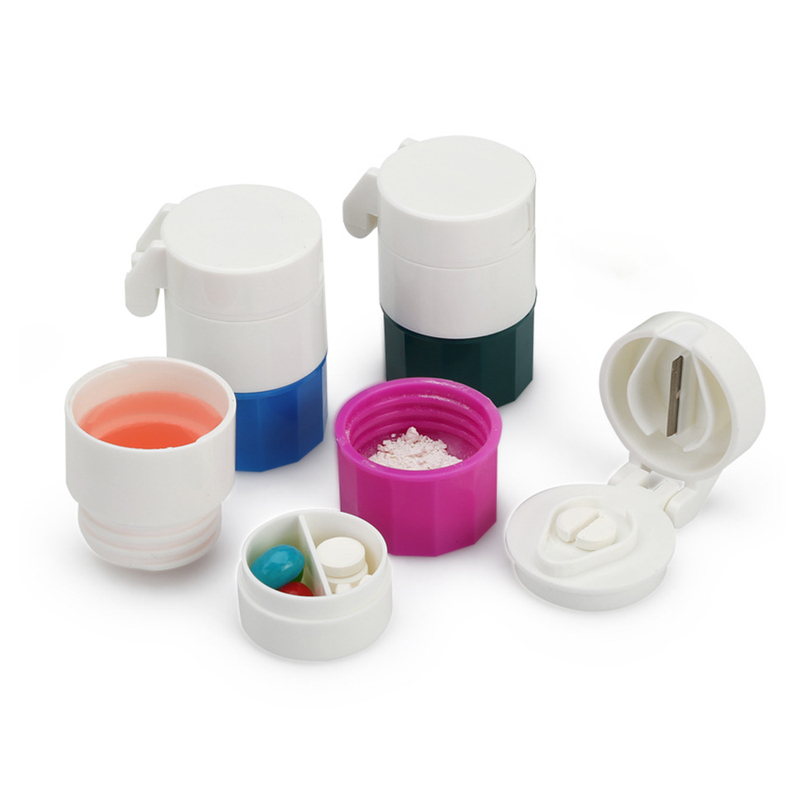 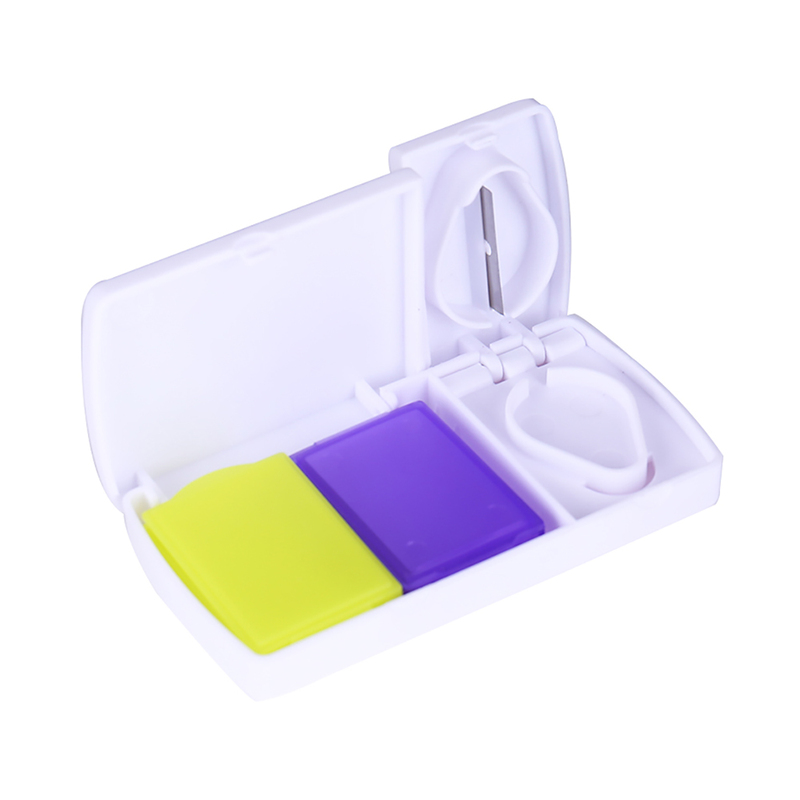 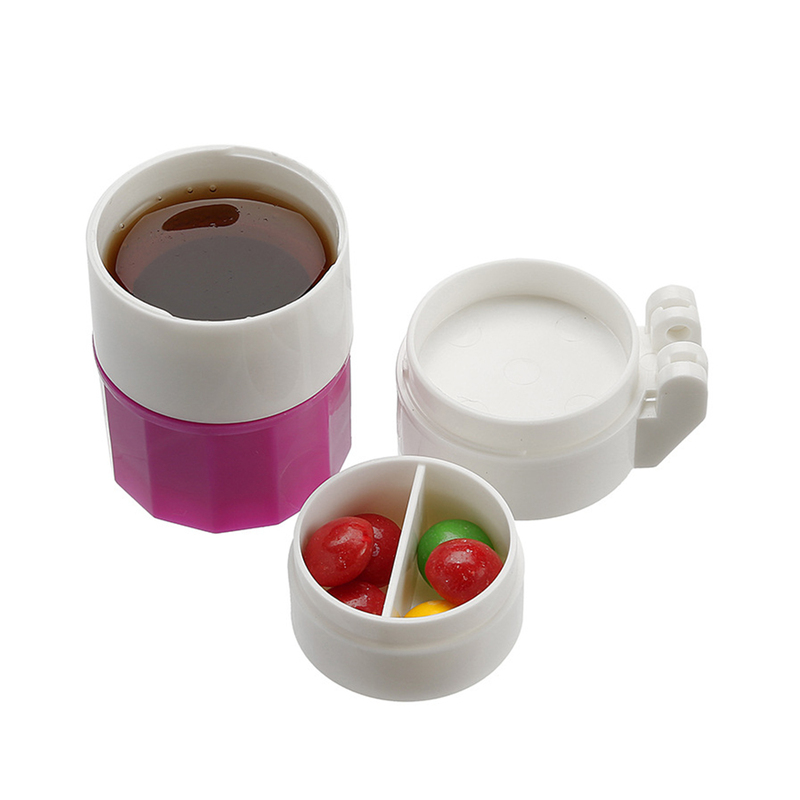 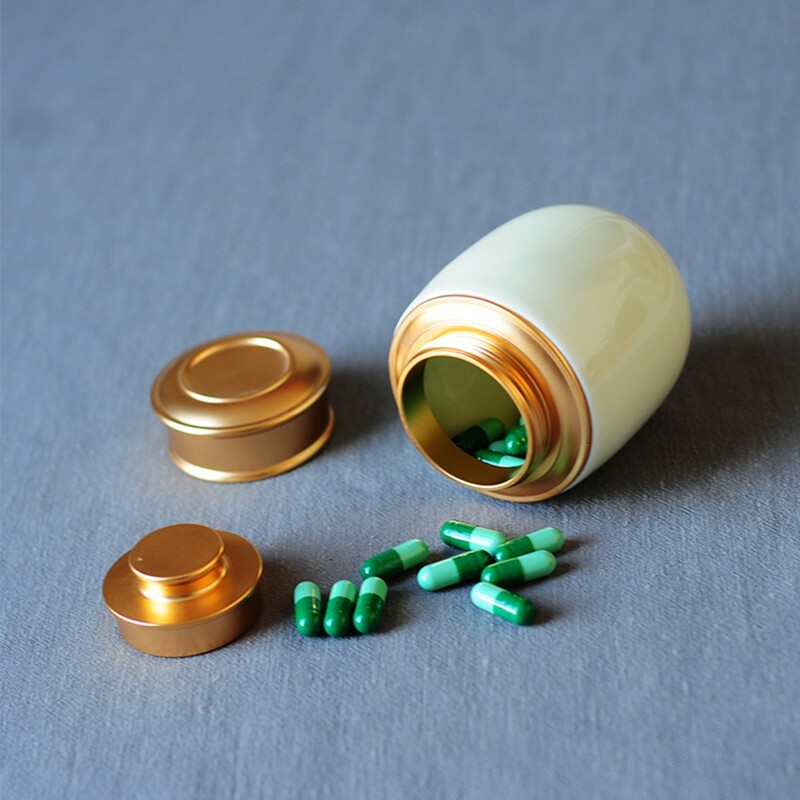 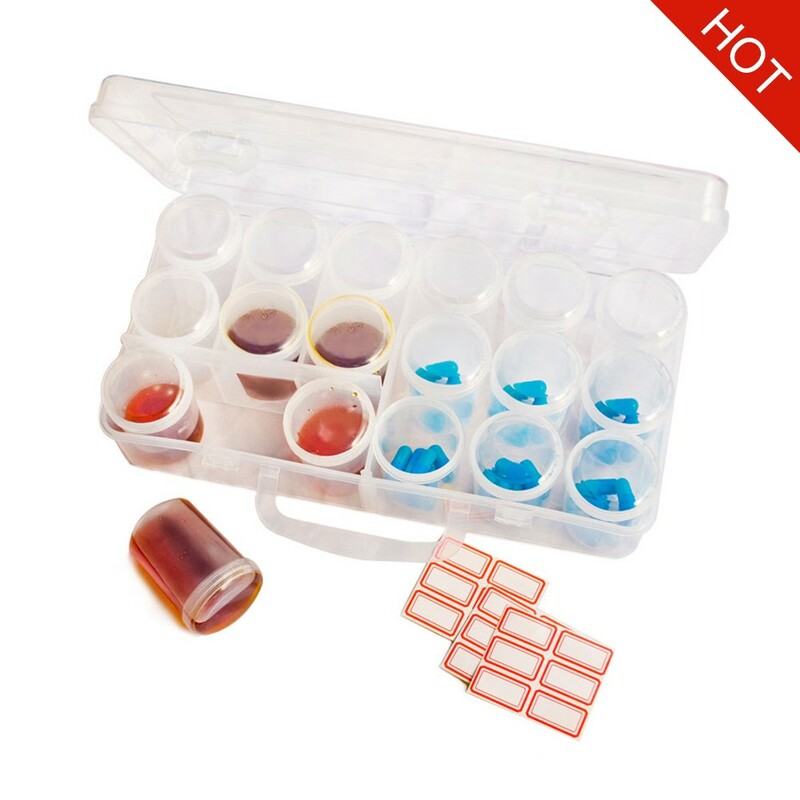 *Easy to use Pill Crusher Cups ensures you can crush tablets without fatigue or hand cramps.